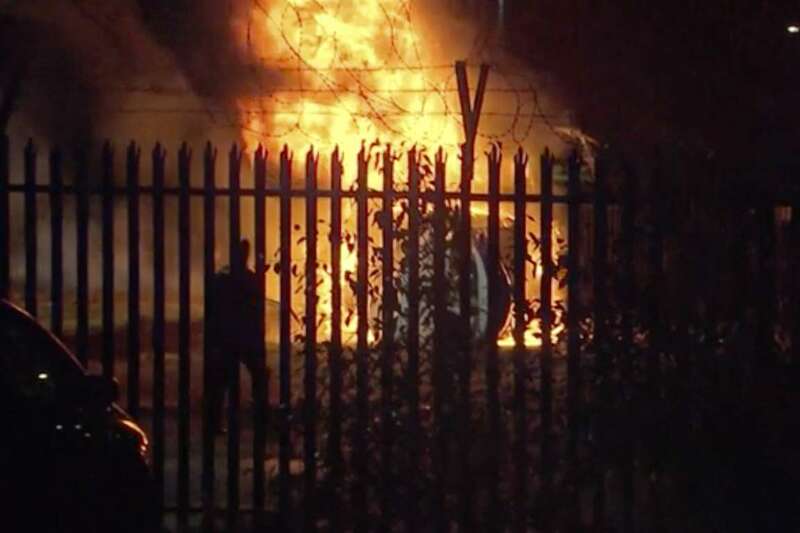 A helicopter belonging to Leicester City's owner crashed in flames in a carpark next to the soccer club's stadium shortly after it took off from the field following a Premier League game on Saturday. 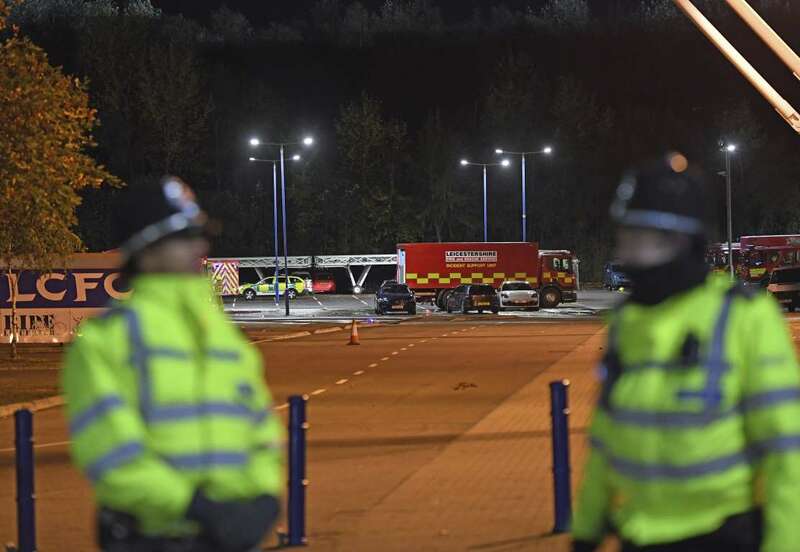 The central England team said it was assisting authorities with "a major incident" at the stadium but there were no details about who was on board or their condition. 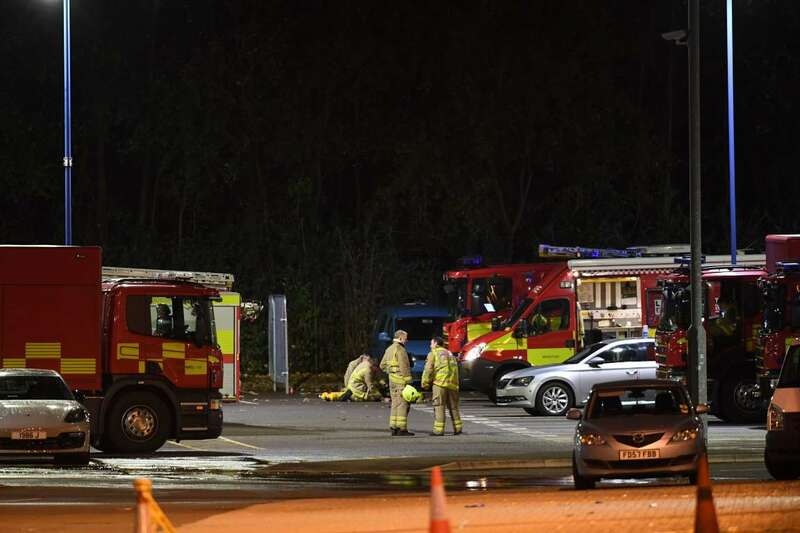 The Air Accident Investigation Branch is working alongside the emergency services and the club to "establish the exact circumstances of the collision," Leicestershire Police said in a statement. Billionaire Vichai Srivaddhanaprabha, who owns Thai duty-free retail giant King Power, bought Leicester in 2010 and provided the funds that helped the team improbably win the Premier League at odds of 5,000-1 in 2016. Leicester has not said if its owner was on the helicopter. In a scene regularly seen after matches, Vichai's aircraft arrived in the King Power Stadium after Saturday's 1-1 draw against West Ham before taking off from the center circle more than an hour after full time. "I turned round and it made a bit of a whirring noise, like a grinding noise," Brown told the BBC. "The helicopter just went silent, I turned round and it was just spinning, out of control. And then there was a big bang and then (a) big fireball." "The first resource (arrived) within two minutes of the call," the ambulance service said. An indication of concerns within the Leicester squad came on social media. The emoji of praying hands was tweeted by several players, including striker Jamie Vardy, whose goals helped the 134-year-old team win the English title for the first time in 2016. The competition's organizers tweeted: "Thoughts from all at the Premier League are with everyone affected by tonight's incident."